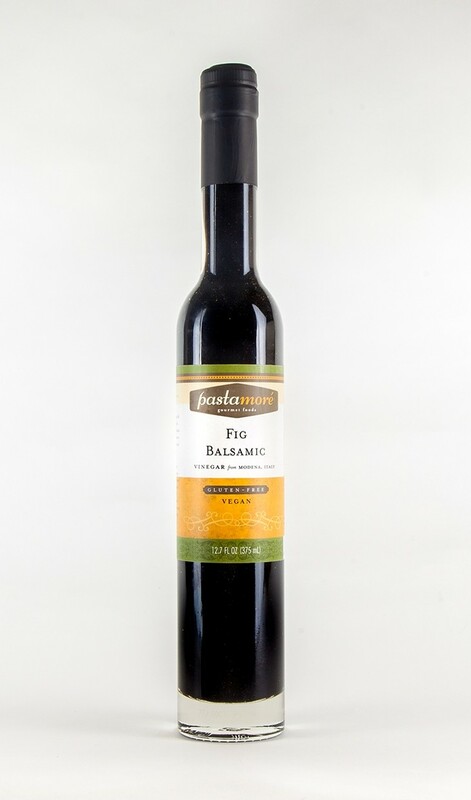 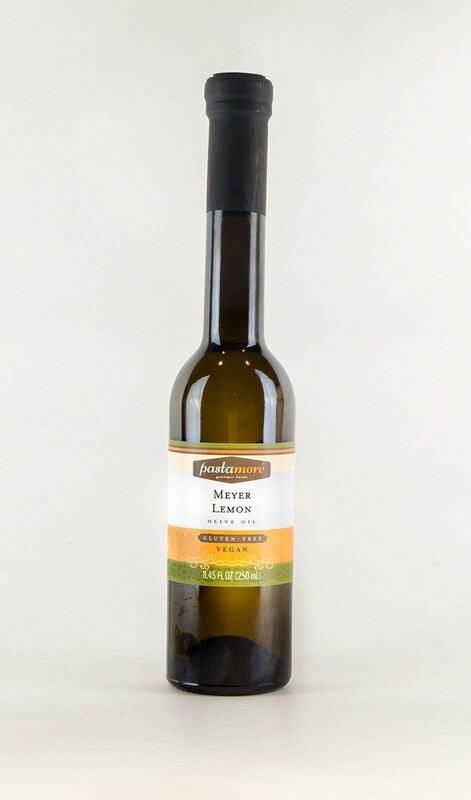 Balsamic vinegar from Modena, Italy is a staple in any kitchen. 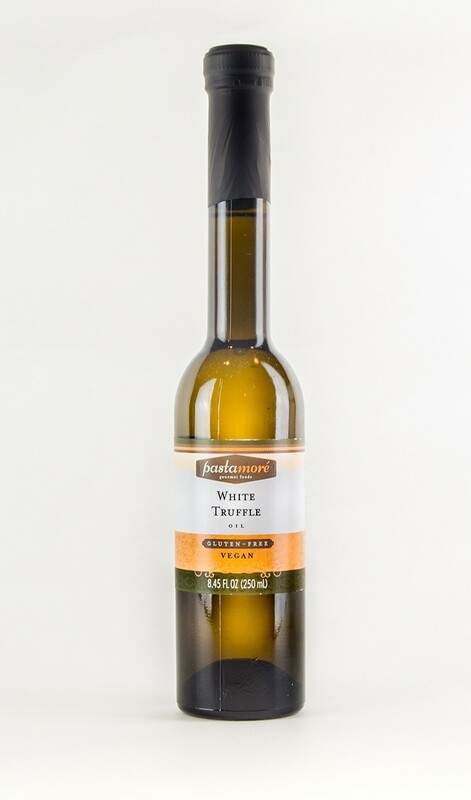 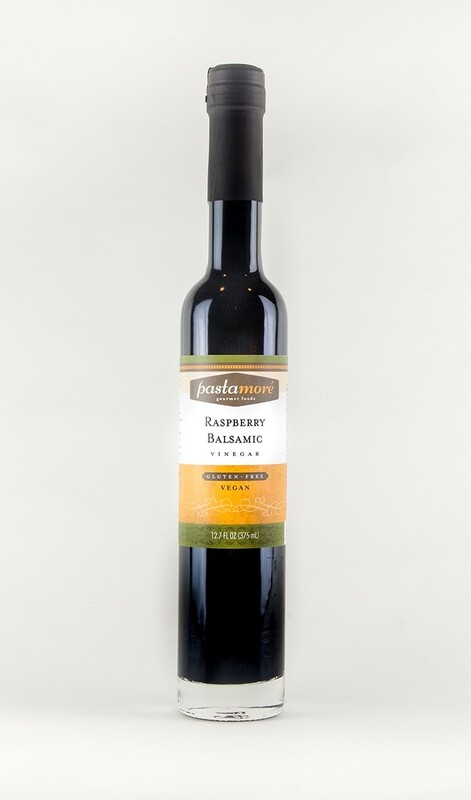 It is the most versatile vinegar in professional culinary kitchens across the world. 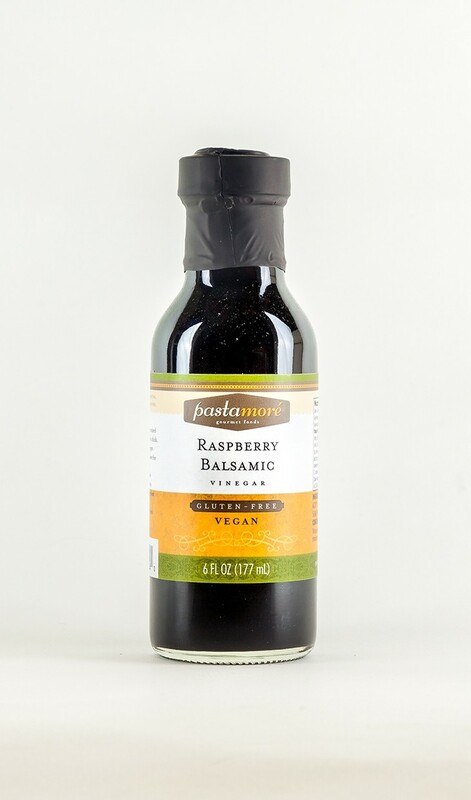 This refreshing combination of balsamic vinegar and raspberries offers a fat free alternative to other marinades, dressings and sauces.